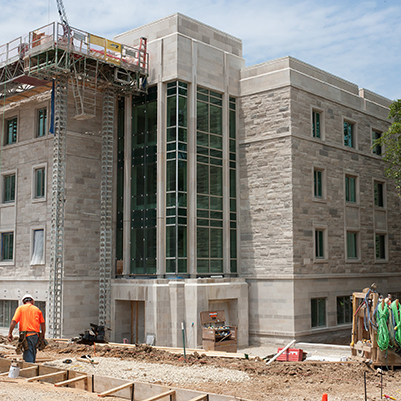 A 155,000 gross-square-foot (gsf) four-story residence hall complex was constructed on the northwest corner of Rose and Jones Avenues on the IU Bloomington campus. 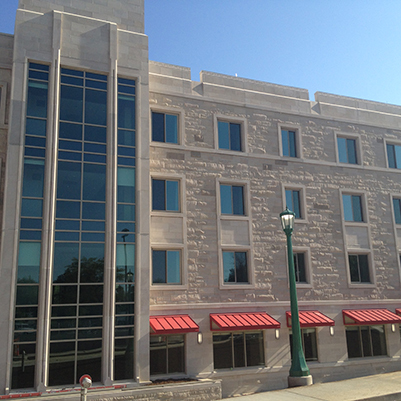 This facility provides 450 beds. Of the total bedrooms, 64 percent are double-occupancy, 32 percent are single-occupancy semi-suites, and 4 percent are single-occupancy. 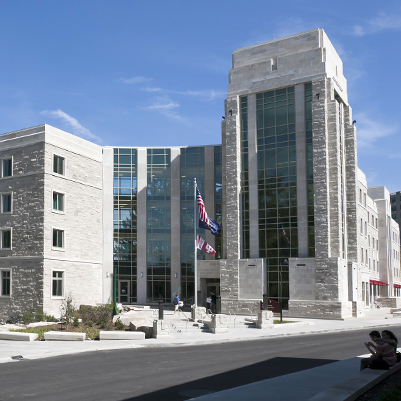 The complex has common building spaces, a resident hall office space, and building support spaces.